PHOTO: This artist’s conception of a suite on the coming Belmond Grand Hibernian train reveals the “country house” feel of the design. 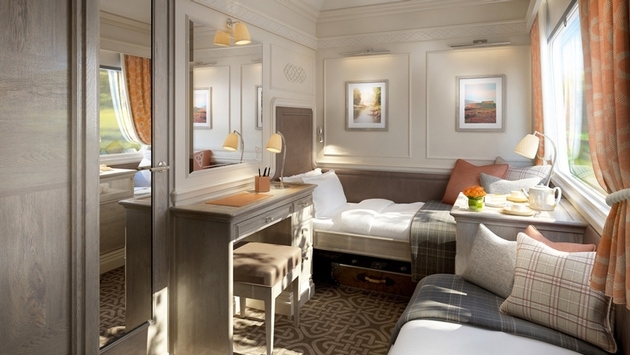 The Belmond Grand Hibernian will be the company’s seventh luxury train and its third in the British Isles. With the Belmond Grand Hibernian up and running, it will have the Belmond Royal Scotsman and the Belmond Northern Belle forming a troika of luxury rail in the isles. Belmond believes the demand is there with the primary markets coming from North America and the U.K. The target market will be high end, typically traveling as couples, extended families and celebratory groups, and will also include train lovers. Ireland’s inbound tourist profile fits with Belmond’s guest profile: 50 percent mature market, 25 percent middle-age explorers and 25 percent young independents. Rail already plays a major role in Irish tourism, which seems counterintuitive for such a compact country. After all, the longest train ride in the country runs about four hours. 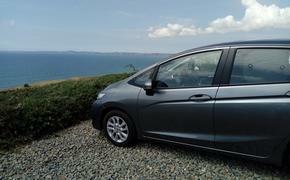 Despite that there’s a real need in the marketplace for a mode to travel independently that doesn’t involve driving, mainly because the roads in Ireland are very tough to handle for American drivers. Much of the road network comprises narrow two-lane highways tucked between towering hedgerows that can make a driver feel quite claustrophobic. These roads are strung between roundabouts where gaggles of signage in both Gaelic and English seem to point in almost every direction. On top of that, many locals drive incredibly fast. All of this as you’re trying to handle an other-side-of-the-car steering wheel. It’s daunting. 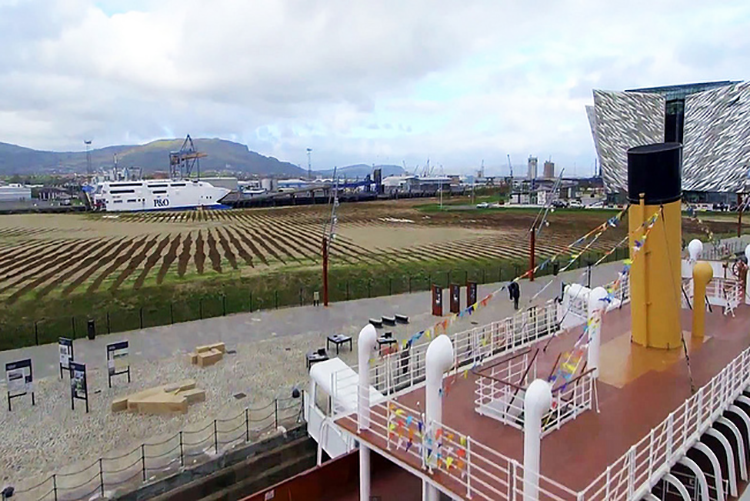 PHOTO: Belfast’s Titanic Museum will be just one of the attractions on the train’s list of excursions. Though planned itineraries are still in development, Belmond will exploit the majestic scenery of the open countryside and the coast line in both the Republic of Ireland and Northern Ireland. Daily excursions will include visits to historic manors and castles, attractions like the Titanic Belfast center, a round of golf and other signature Irish experiences. At this point, the company says it will offer two-, four- and six-night packages, priced from all-inclusive rates starting from €3,200, which will combine the Dublin base, Belfast and Cork, with plenty of excursions. PHOTO: Some cabins are light and airy, others sport more gravitas. The whole project got off the ground when Belmond was able to purchase 10 carriages from Iarnród éireann, a.k.a. Irish Rail. Belmond is converting those carriages into luxury sleeper cars that will altogether comprise some 20 cabins with accommodations for up to 40 guests. Irish Rail locomotives will pull the carriages and will provide the Belmond Grand Hibernian with Dublin depot facilities. With all of its flight connections, Dublin is the logical home for the train. 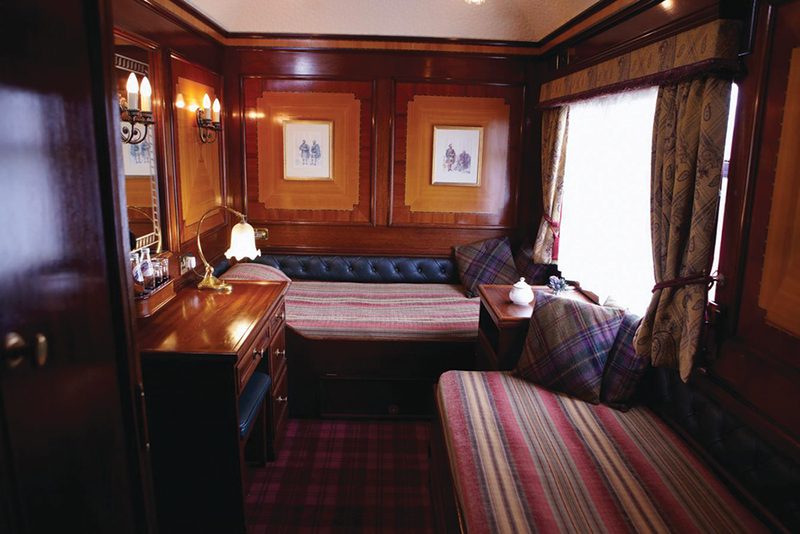 James Park Associates did the designs on the interiors as they did on the Belmond Northern Belle and the Eastern & Oriental Express. The designers plan to glean motifs from Ireland’s Georgian architecture as well as its folk lore. 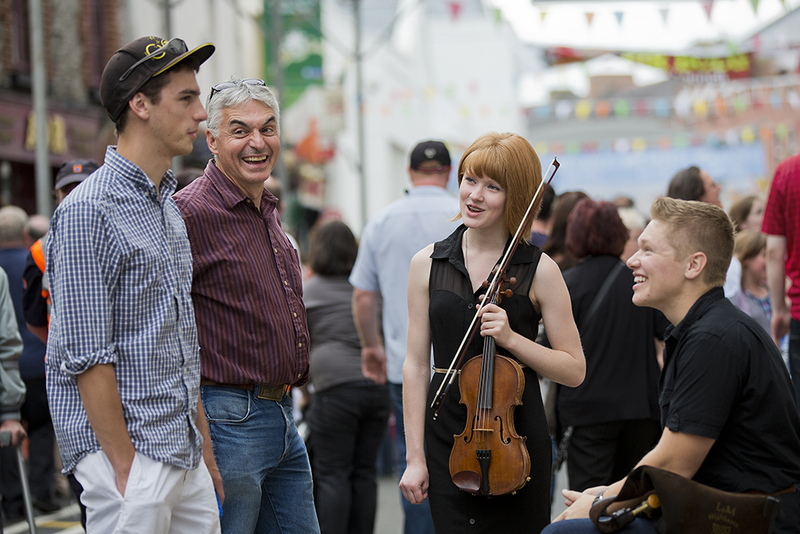 PHOTO: Belmond promises to feature the spirit of the Irish people through music and storytelling. Photo courtesy Tourism Ireland. The Belmond Grand Hibernian plans to include four interconnecting suites to accommodate families, two restaurant cars and an observation bar car. As with all luxury rail travel, the idea is to create the sensation of a cruise by land where the passengers unpack and repack just once, and where dining, lectures, performance of traditional Irish music, story tellers and cocktails are only disturbed by daily excursions. The Observation Car hopes to achieve a country house party atmosphere. Belmond promises a dining experience that is influenced by the regions the train traverses, with an emphasis on fresh local produce, artisan cheese, smoked fish and Irish whiskies. Signature dishes will be revealed closer to the train’s launch. The Belmond Grand Hibernian will be a fully inclusive product as is the Belmond Royal Scotsman. All meals, drinks, entertainment and excursions will be included. To market the train, Belmond will work with agents and tour operators as well as directly with passengers. The company has stated that “agreements with travel partners are on an individual basis. These agreements will be in line with industry standards and with those in place for our other trains and cruises products.” Belmond Grand Hibernian will be available for private events and charters. For more information, contact Belmond at 800-237-1236, by email at Belmond.info@belmond.com or online at www.belmond.com. A version of this article appears in print in the February 2015 issue of Vacation Agent Magazine.